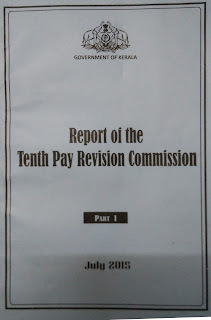 More . . . . . . . .
You can download new pay revision software 2015 ( with approximate arrear calculation )as per 10th Pay Revision Commission Report 2014 here .Preapred by Sri. Shijoy James . Commercial Tax Inspector, Kozhikode.